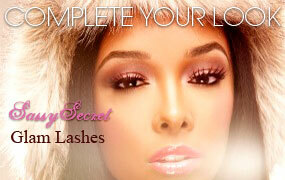 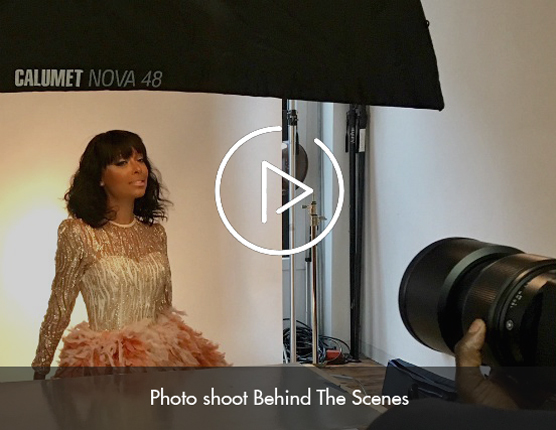 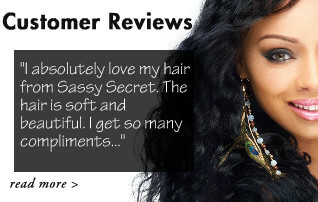 Sassy Secret believes in transparency which is why we love to share what happens behind the scenes. 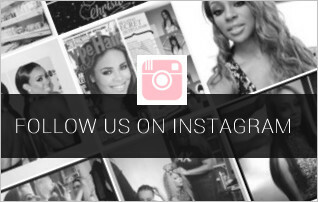 Learn more about our factory and where the products you buy come from. 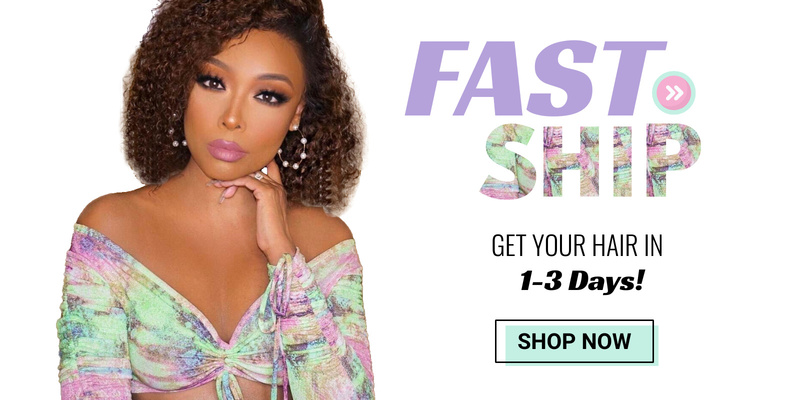 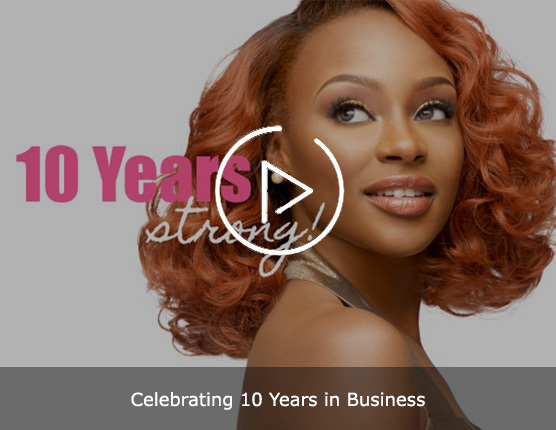 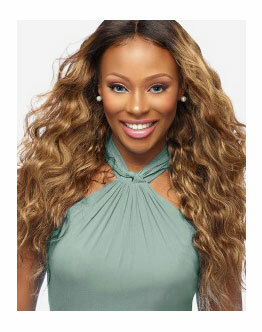 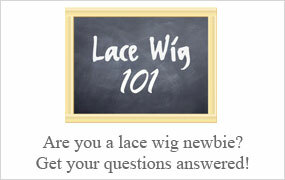 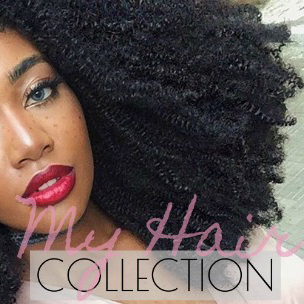 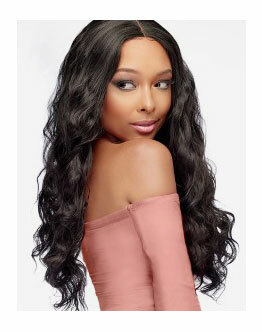 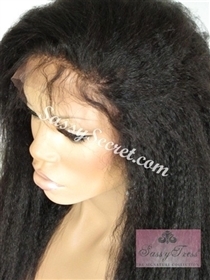 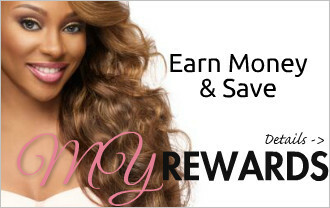 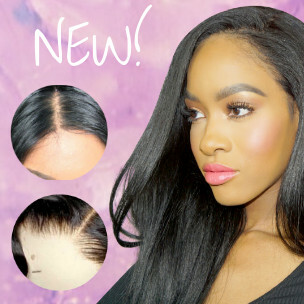 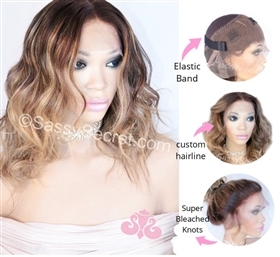 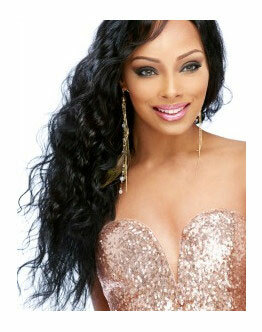 Sassy Secret My hair Collection is our new and popular line of lace wigs and hair extensions for women who want to enhance their natural look. 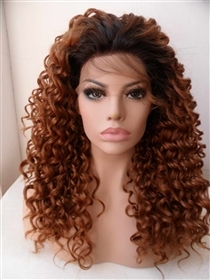 Available in 3B to 4C curls.